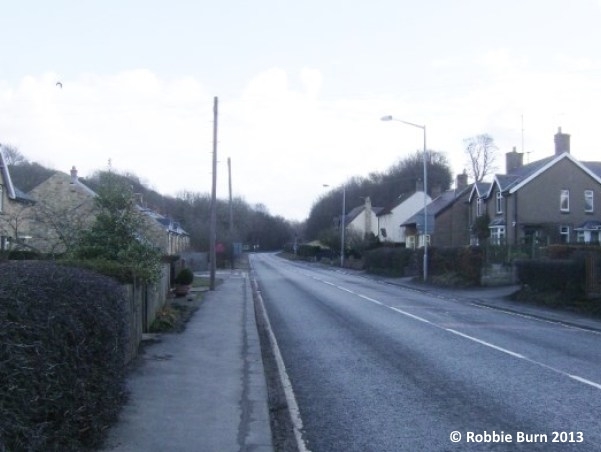 On 1 February 2013, residents of Powburn gathered at the Plough Inn to consider the longstanding problem of speeding traffic through the village on the A697. 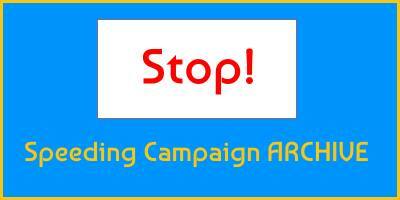 The campaign is spearheaded by Robbie Burn, a retired policeman with many years’ experience in the Traffic Division. 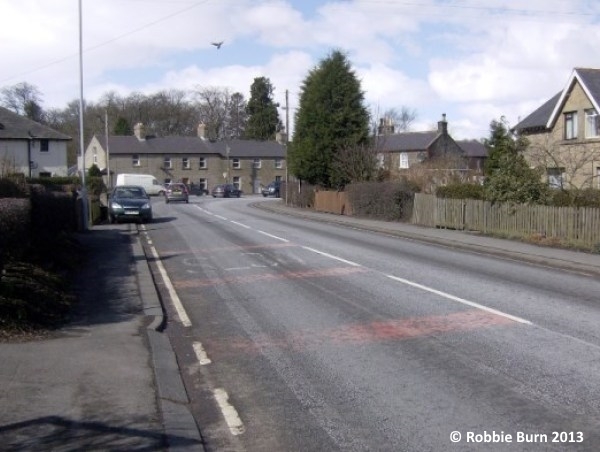 SPEEDING VEHICLES have long been a problem in the village of Powburn. 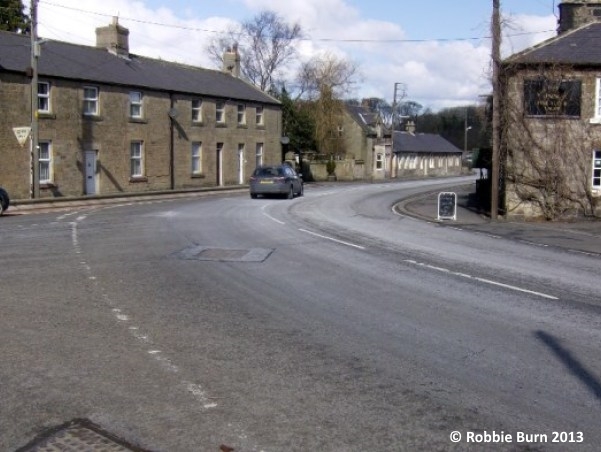 The speed at which traffic passes through Powburn is of concern to many villagers. 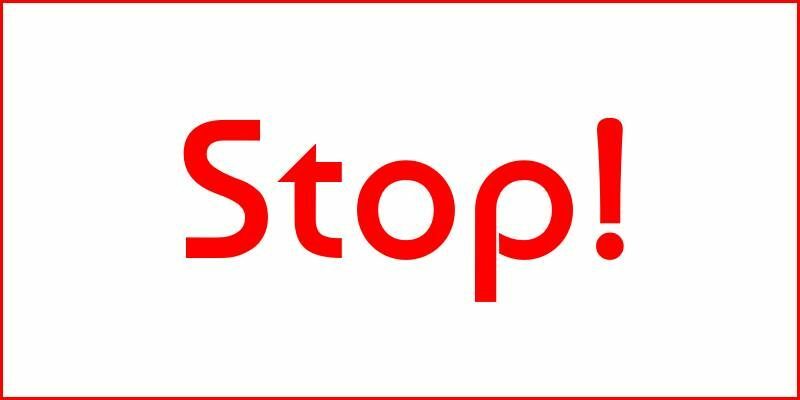 Speeding is common in the 30mph area of the village and the 40mph stretch to the North of the village is virtually ignored. Many methods of speed control are suggested: a speed camera, signs as if there was a camera and more frequent police enforcement, amongst others. Another suggestion is a traffic light controlled crossing, it has recently been installed in Longhorsley. 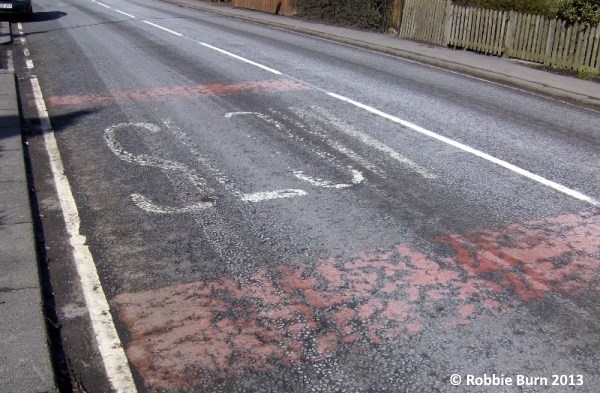 This would make it safer for the children crossing the road to use school buses. In addition the crossing itself would slow traffic down. It is thought reducing the 40mph stretch to 30mph would help protect those who live at the North of the village. Clearly nothing has changed over the years and indeed things seem to be getting worse. The approaches to Powburn are unique on the A697. Northbound there is a long downhill straight into the 30mph zone and Southbound an equally long straight approach to the 30mph zone; this is governed by a 40mph limit which seems to be ignored by most drivers. Throughout the village there is no safe place to cross this busy, dangerous road. It has been suggested that enforcement will solve the problem. In the case of a fixed speed camera or average speed cameras this may be the case. However if we rely on the Police or the Community Speed Watch they will only be effective when they are present. Building an engineering solution seems to be the only way to effectively deal with speeding vehicles on a long term basis. This, coupled with enforcement, would make life for many villagers much safer. Speeding vehicles. Many vehicles entering Powburn, especially Northbound, are travelling well in excess of the speed limit. Vehicles overtaking others in the 30mph and 40mph zones. Vehicles, especially heavy goods vehicles, whilst negotiating the bends in Powburn, crossing onto the wrong side of the road. Southbound vehicles turning right dangerously into the Glanton road. The lack of any pedestrian crossing or central refuge facility anywhere in the village. Gateways at both the North and South entrances to the village, situated beside the 30mph signs. These would consist of a wall or a plinth giving the impression that the road is narrowing. Traffic islands with rebound reflective bollards situated between the 30mph signs at both the North and South side of the village to narrow the road. The island at the North side of the village could also double up as a central refuge for people crossing to Breamish Hall. Pedestrian crossing or a central refuge South of the Plough Inn. Giving a safe area to cross between the bus stops. 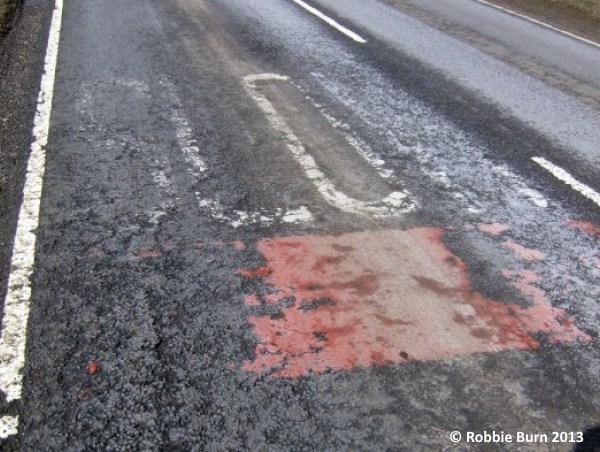 Double white lines with red infill throughout the 30mph zone to prevent overtaking. This could be extended to the 40mph zone which would protect vehicles turning into Hedgeley Services and turning onto the Beanley and Branton roads. The existing 30mph roundels repainted on the road to emphasise the speed limit. 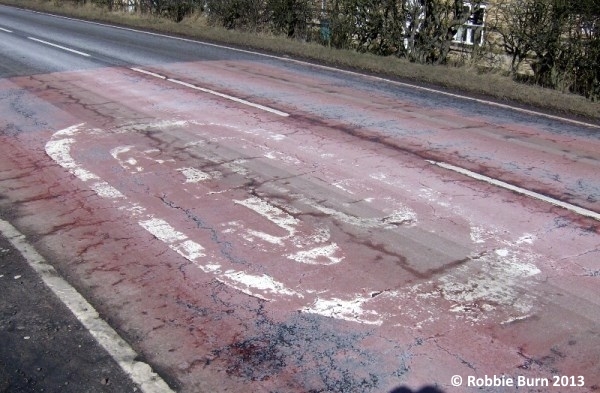 Improved painted junction detail at the Glanton road junction to prevent accidents. Average speed cameras to reduce speed. Two mirrors at the blind junctions behind the Plough Inn to prevent accidents. A central refuge situated beside the Branton and Beanley road junctions to the North of the village. 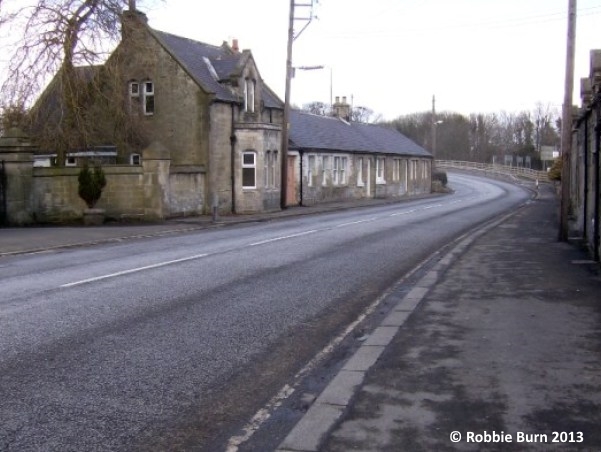 This would provide a safer place for people from the Breamish caravan Park to cross the road. However before we can accomplish any of the above we need a speed survey carried out in the village to prove beyond all doubt that there is a serious problem within our community. WE NEED YOUR SUPPORT, so please come along to the meetings. The long straight stretch through Powburn heading South. 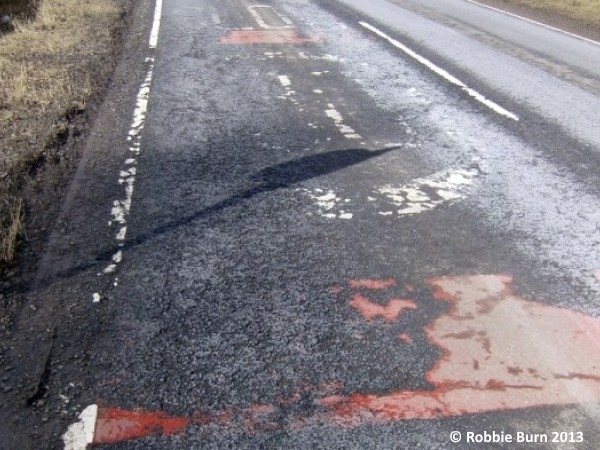 Junction A697/Glanton Road where vehicles cut across North bound traffic. 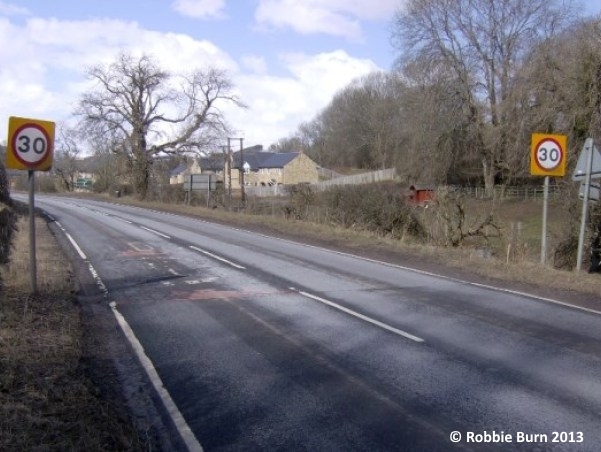 A central island here would help people cross the A697. Northbound entry to the village. A central island between the 30mph signs and walled area either side of the road would help slow vehicles.